5 Things You Thought Were Obstacles When Buying a Home – But Aren’t! Buying your first home is often considered a rite of passage. It’s also your biggest investment because every payment you make builds equity. But, unfortunately there is a lot of misleading information on the internet telling you that if you fall under one – or all, of these 5 categories, you’re not equipped to purchase a home. 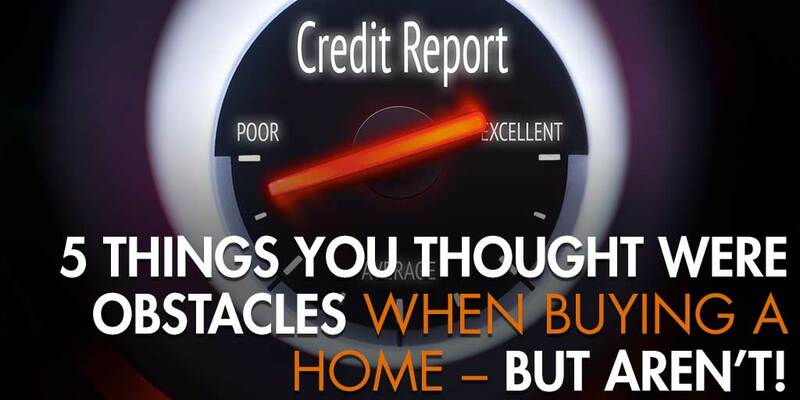 This is simply not true – but, let’s discuss 5 things that are often shown as obstacles when buying a home but are not! Poor credit or no credit can prevent you from being approved for a mortgage loan. If you have collection accounts, history of past-due payments or no credit history at all, you might not qualify for a home loan. However, this is simply not always true. When you work with Mortgage Investors Group, it is possible to be approved with credit as low as 580 for our FHA program when you put a 3.5% down payment on the home. Owing too much compared to your income can also prevent your mortgage loan request from being approved. 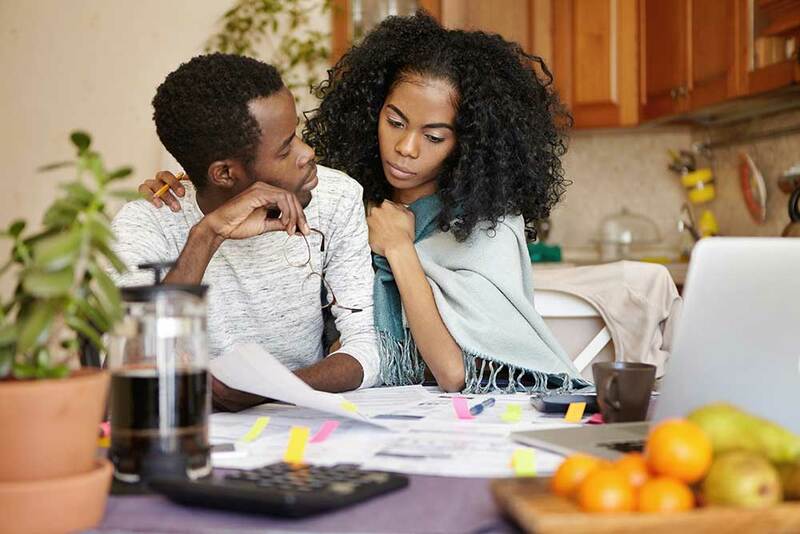 For approval, the total amount of monthly payments you make (credit cards, student loans, car loans and other debts) plus your future mortgage payment should equal no more than 36% of your gross monthly income. However, this is simply not always true either. If you have a good credit score and a savings account (that has money in it) you can still be approved even with higher debt amounts. If you have enough for a down payment, congratulations. That alone is a big accomplishment. However, many people don’t so they’ve been told they will not qualify for a mortgage. This again, is not always true. Mortgage Investors Group has 100% loan programs where you do not have to put any money down. Purchasing a home doesn’t mean you have to live surrounded by a picket fence. All types of homes are for sale: condominiums, townhomes and duplexes. Think carefully about the lifestyle and responsibilities you want attached to the home you own. We can help connect you with the perfect realtor that is interested in all your concerns and needs to help you find your dream home. You’ve probably heard that you cannot qualify for a mortgage if you just started a new job. At Mortgage Investors Group, our loan options require a 2-year job history, but you can show that you’ve started a new job if you’ve been there for 30-days. The only exception to this rule is if the job is classified as being self-employed or commission based. So you’ve found your dream property, earned a raise and paid off other debt. You’re ready to apply for a mortgage and purchase your first home. 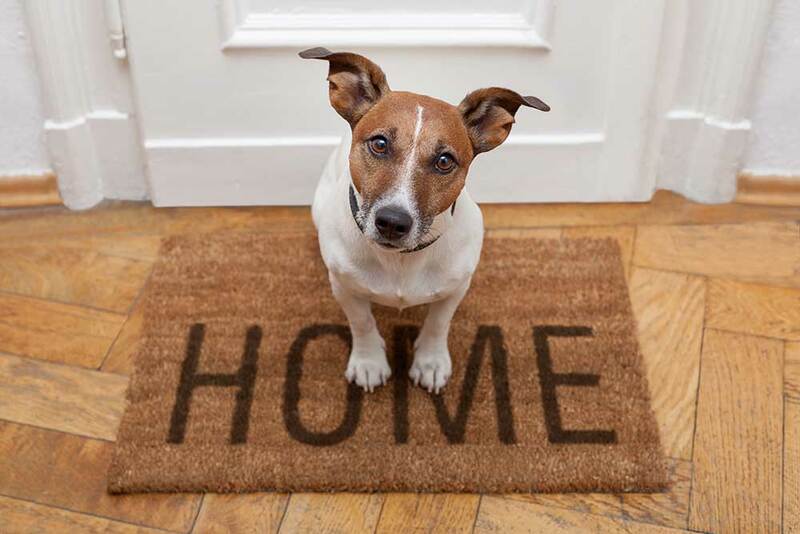 At Mortgage Investors Group, our mortgage lenders are experienced with first-time homebuyers. Our representatives can help you navigate the mortgage process and find the best loan to fit your lifestyle and financial goals.